Significant rise in income as also a now pompous lifestyle amongst many Indians are forcing many foreign companies to begin investing in India. As we have time and again iterated, all the luxury car companies as also the ones catering to the budget/niche market are making their presence felt here in India. Well, if we Indians can welcome all of James Bond movies, then why not his very desirable high tech car? Yes, rumors have been floating around that Aston Martin are ready to enter India as early as next month. To this very regard, Aston Martin have opened up a dealership in South Mumbai, Kemps corner to be exact. Even before its official entry into India, the company has found about 32 buyers for its products. The Mumbai dealership is being handled by Infinity Group, the same ones who are handling BMW’s dealership in Indore and Mumbai. To start with, Aston Martin would have two dealerships in India. One in Mumbai and the second in New Delhi. Deutsche Motoren would be handling the duties in New Delhi. 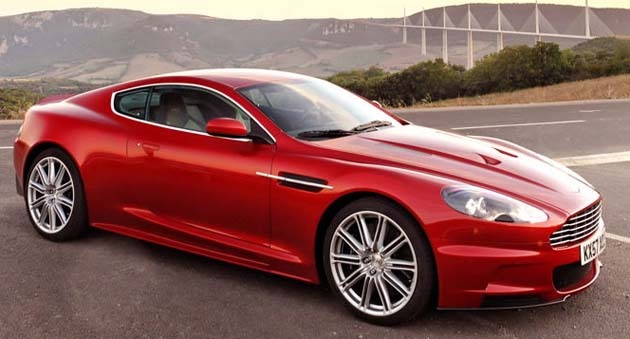 Aston are banking on their DB5, DB9, Vantage V8 and the Rapide to sell extremely well. It is also being said that the current James Bond, Daniel Craig would also come down to India to be a part of the operations. Now BMW, Mercedes, Jaguar and Audi would have more competition to fend off. For more information on the Aston Martin’s welcome ceremony in India, stay tuned to www.indiandrives.com.